Things are not going well for Newton Glassman. Southern Investigative Reporting Foundation readers will recall Glassman was the subject of a lengthy exposé in April, detailing the many ways his direction of Catalyst Capital Group Inc., a Toronto-based private equity fund with $4.3 billion in capital commitments, and its sister company, Callidus Capital Corp., should alarm both investors and regulators. Specifically, the reporting illuminated the risk Catalyst’s limited partners face because of the fund’s continually growing exposure to Callidus — a lender to distressed companies the fund bought in 2007 and took public in 2014 — whose performance has been disastrous. If that wasn’t bad enough, Glassman directed the fund’s plunge into a series of costly and reputation-threatening lawsuits against a host of purported enemies. On both fronts, incredibly, things have gotten worse. Callidus is kept alive only because Glassman has repeatedly violated one of the cardinal tenets of investing: don’t throw good money after bad. But the bigger questions for the limited partners who invested in Catalyst’s funds is how are they going to get all of their money back? Especially if Catalyst can’t sell its holdings? So when an opportunity presents itself, the fund looks to monetize their investment and sell it via an initial public offering — or to another company — for a windfall with most of the profits flowing to its LPs. But of the billions of dollars Glassman has raised in Catalyst’s five funds, only the first has since cashed out, back in 2013. The second fund was supposed to have cashed out more than four years ago in the spring of 2014. But Catalyst has repeatedly extended the deadline, and it’s now due to conclude in the fall of next year, just before its third fund is slated to cash out. So why is Glassman not paying back LPs, some of whom are among the most prominent institutional investors in the US and Canada? The answer appears simple: He doesn’t have the money because — at least in the case of Funds II and III — it’s been sunk into a series of investments whose performance has often been nothing short of brutal. The mess starts with Catalyst’s 72.2 percent ownership stake in Callidus, a block amounting to almost 41.25 million shares, primarily concentrated in Funds III and IV, with 24.8 and 10.8 million shares, respectively; Fund II has 4.7 million. Callidus’ loan book is geared towards mid-sized companies and at the end of September was valued at CA$1.1 billion. But as our investigation last April revealed, many of these loans have turned sour. Indeed, through the first three quarters of the year Callidus has racked up CA$68.2 million in losses, while its stock tumbled to new lows, to CA$1.36 from CA$10.30 at the beginning of the year. Marked to market, this one position has cost Catalyst just under CA$369 million on paper, or about 8.6 percent. And it’s a safe bet that Callidus’ losses will continue, helped along mightily by the mysterious CA$201 million loan extended to Horizontal Well Drillers, an Oklahoma based oil drilling contractor that made news in September 2016 when Venezuela’s state oil company announced Horizontal was awarded a license to drill up to 191 wells – a contract purportedly worth nearly $1.3 billion. Inexplicably, this loan was made despite Horizontal’s lack of experience in working on projects of that size and scope. Moreover, as noted in April, Venezuela’s ongoing economic collapse and political collapse has forced even the largest multinational oil exploration companies to cease operations there. Against this backdrop, it’s unclear what, if anything, the loan was used for — it appears Horizontal hasn’t begun drilling any wells nor, given its new high-profile, has the company obtained any other big contracts. More simply, it’s an open question why, if the Venezuela project isn’t currently feasible, any unused funds haven’t been returned. Accordingly, Callidus wrote down the loan’s value to CA$78.6 million in the fourth quarter of last year. A call to Horizontal’s headquarters was not returned. While loans like Horizontal Well Drillers stand apart, the sheer density of bad loans on Callidus’ books — the company has been forced to assume control of at least 13 borrowers — often requires Catalyst to ride to the rescue. Through September 30 CA$112 million of Catalyst LP cash had been either loaned or guaranteed in the hopes of stabilizing Callidus and, according to a trio of disclosures posted April 30, a lot more of their money will be headed that way. For example, this filing suggests Sun Life Assurance Company of Canada (Callidus’ senior lender since 2014) was unhappy about Callidus’ request to again defer the repayment of a CA$50 million loan. In return for perhaps not calling its loan – thereby triggering a “going concern” warning from Callidus’ auditors – Catalyst guaranteed the loan while also agreeing to pay $15.5-million of it by early next year. As of September 30, just under CA$8.5 million had been paid. Additionally, the filings note how Catalyst is funding up to $150 million to cover a Callidus loan, which is likely the Horizontal Drill loan. Catalyst also agreed to extend up to $30 million to pay Callidus’ operating expenses. 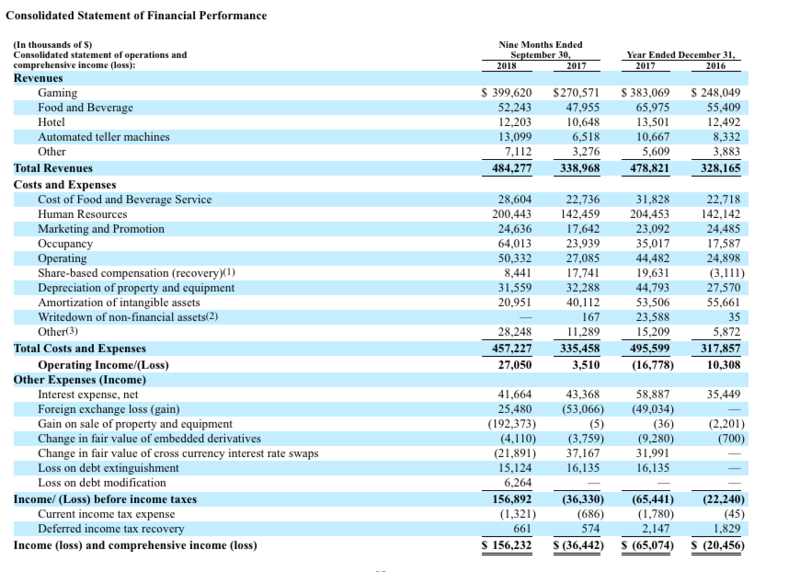 Afterwards, look at Callidus’ third quarter interim financial report, where the mounting loan losses have left its shareholders with no tangible book value — or what’s left after the physical and marketable assets are sold and the liabilities paid off — the most common measurement of a company’s worth. As of September 30, Callidus has a CA$40.9 million deficit. Why’s this paper deficit matter? In a bankruptcy, if a company’s current liabilities exceed its tangible assets, the subordinated lenders have to make up the difference by taking a so-called haircut, or accepting less than the amount they are owed. Since Catalyst’s cash is Callidus’ sole lifeline, it’s a valid risk for the limited partners of Catalyst Fund’s III and IV, whose capital is behind the CA$377.2 million subordinated bridge lending facility. 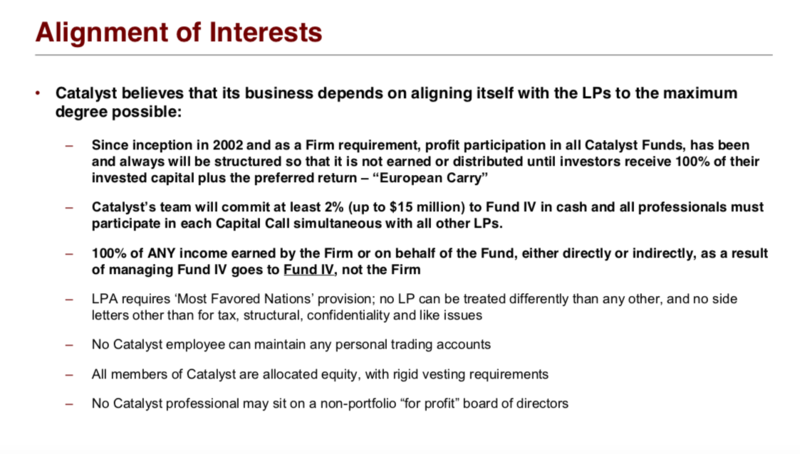 Moreover, the situation is bafflingly circular: Catalyst’s “advances” are how Callidus is paying the principal and interest on the subordinated loans owed to the fund. In the most recent interim management discussion and analysis Callidus reported that Catalyst has pledged to extend the maturity date of the loan for as long as necessary. Meanwhile, language in that interim filing suggests that the Ontario Securities Commission is beginning to put a foot (lightly) down over the quality of Callidus’ financial reporting, and has placed the company on its refilings and errors list for the next three years. 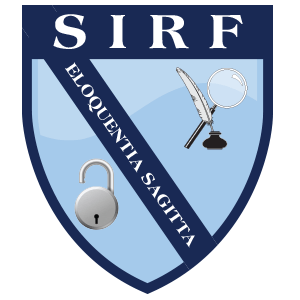 This list warns the public of companies that have either failed to disclose all material information or whose filings contained an inaccuracy. Additionally, the OSC made Callidus discontinue its references to yield enhancements, a term dreamed up to make impaired loan write downs more palatable by claiming that they would be offset by the increases in borrower principal and interest payments. All this bad news about Callidus couldn’t come at a worse time for Catalyst’s limited partners in Funds II and III, who are justifiably anxious about getting their money back. Catalyst Fund II, as shown in this New Jersey Division of Investment disclosure, has returned 45.1 percent of its initial CA$635 million of paid-in capital. In a typical private-equity fund, the diversity of investments would likely provide enough cushion to help absorb the losses from a bet gone wrong like Callidus. Catalyst is not a typical private-equity fund manager, however, and it’s fair to say that the hot hand Glassman and his colleagues wielded in prior years, when its CA$185 million in assets initial fund returned an average of 32 percent and he could note to the Wall Street Journal that he was the “[Number one] distressed-debt manager in the world” are long gone. Catalyst Fund II is a case in point: Of its five remaining investments – in Therapure BioPharma, Callidus, Gateway Casinos & Entertainment, Sonar Entertainment and Natural Markets Food Group – two are deeply troubled (Callidus and, as Glassman noted in this August Globe and Mail article, Natural Markets), leaving only Therapure and Gateway with the potential to be sold in the near-term. Except the fund’s limited partners are learning that there’s a big difference between “potential” and “likely” when it comes to selling an investment, and an even bigger gulf between selling an investment and doing it profitably. Consider Therapure BioPharma Inc., a core Fund II holding since 2006, and well on its way to being sold earlier this year to a joint-venture between 3SBio Inc., a China-based pharmaceutical company, and CPE Funds, a Chinese private equity fund, for $290 million. But on May 1 the deal collapsed for unspecified reasons, and despite Catalyst’s assertions that its pursuing an IPO of Evolve Biologics, Therapure’s drug development arm, it’s anyone’s guess if the sale even occurs, let alone brings in the $100 million Glassman said he’s shooting for, according to the Globe and Mail article referenced above. Gateway, held in Catalyst Funds II and III, is equally as speculative as Therapure and has a recent history that includes numerous failed efforts to sell it both publicly — in this case in 2012 — and to other casino companies. On November 20, Catalyst filed the initial prospectus for its IPO. All any diligent investor can conclude about Catalyst’s stewardship of the company since taking control in 2011 is that it’s a larger company, yet remains just as hamstrung from both its leverage and its longstanding inability to turn a profit — a problem its larger rival, Great Canadian Gaming, appears to have solved. Similarly, it’s unlikely they will be fooled by the CA$156 million profit Gateway has reported through September 30, the result of a CA$192.3 million paper (non-cash) profit booked from a one time sale-leaseback transaction. Without it, Gateway would be well on its way to a loss of over CA$40 million this year. Obtaining the right to operate casinos and slot machines in three Ontario region gaming “bundles” won’t be a magic bullet for Gateway either: a pro forma income statement incorporating the properties into its 2017 results shows an CA$18.7 million loss. To develop and improve them, according to the prospectus, will require Gateway to spend between CA$490 million and CA$530 million in capital expenditures over the next three years. This won’t be a light task for a balance sheet with a CA$908 million debt burden. One thing to note is the humdinger of a related party transaction between Catalyst and Gateway involving the company’s purchase of CA$217 million in net operating losses from a bankrupt unit of Natural Markets Restaurant Corp., permitting Gateway to avoid the avoid making a cash tax payment this year on its paper profits. Catalyst Fund III, scheduled to wind up next December, also has a portfolio that tries a limited partner’s soul. 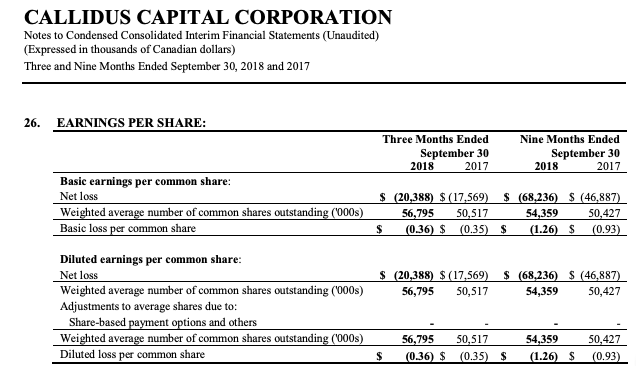 In addition to the aforementioned 24.8 million Callidus shares, and its half of the subordinated bridge facility (currently worth CA$188.6,) it owns at least three other struggling companies – Natural Markets Restaurant Corp., Advantage Rent-A-Car and Mobilicity. The Advantage Rent-A-Car investment looks particularly painful. With roughly $310.5 million pumped into the company after buying it out of bankruptcy in April 2014, Catalyst’s sizable investment hasn’t helped Advantage strengthen its competitive position: Ranked by 2017 fleet size and revenues, the company is a distant fourth place behind Enterprise, Hertz and Avis, according to trade publication Auto Rental News. A Reuters investigation published in March detailed how Catalyst’s Advantage valuation is extravagantly out of line with its publicly traded peers Avis and Hertz, whose market capitalizations are less than half of their revenues. 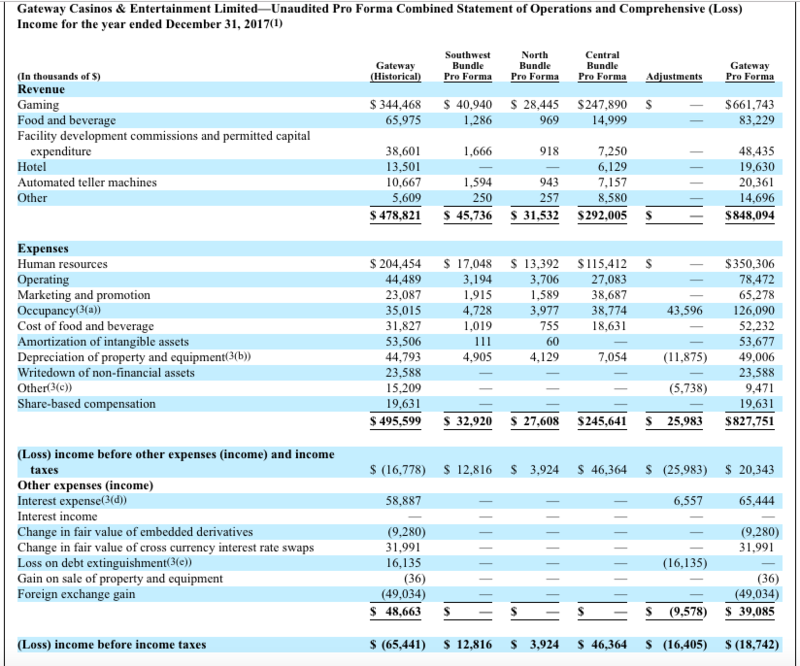 Assuming this yardstick remains valid, and using Auto Rental News’ estimate of 2017 revenues of $330 million, would imply an initial market value of less than $200 million for Advantage, making it another investment Catalyst won’t easily sell. One of the most damaging revelations about Glassman’s activities didn’t actually involve investments, but rather the August 15th Ontario Superior Court filing in which Black Cube — the notorious Israeli corporate intelligence outfit whose assignments have included working for film producer Harvey Weinstein to discredit women who alleged he had sexually assaulted them — admitted they were retained to work on Catalyst’s behalf on September 11, 2017. 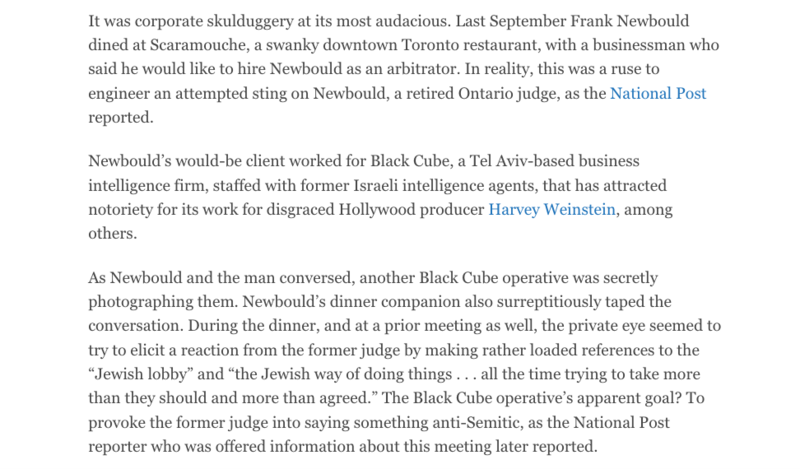 Shortly after being retained, Black Cube launched a star-crossed sting operation against Justice Frank Newbould, a then-recently retired Ontario Superior Court judge who’d ruled against Catalyst in an important decision regarding the sale of WIND, a wireless carrier Glassman coveted but that West Face eventually landed. The sting was designed to tar him as biased and anti-Semitic prior to filing an appeal. Ultimately, this backfired in a big way in November, 2017 when a National Post reporter — herself the target of a Black Cube-controlled operation — exposed the whole affair. But who hired Black Cube? The answer is a bit complicated. 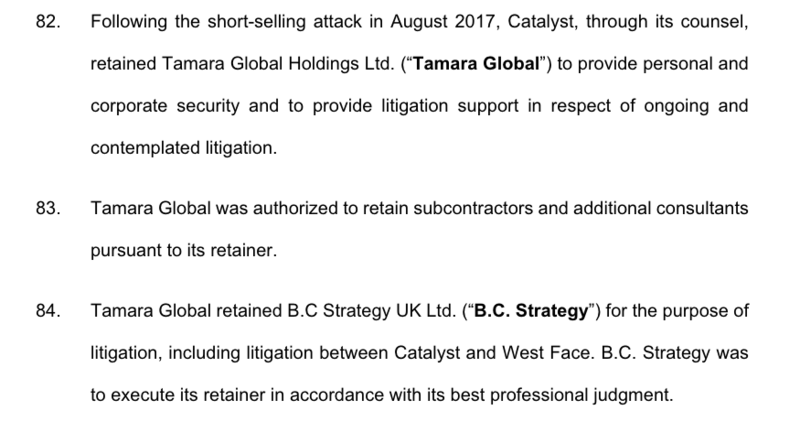 Catalyst, in its reply to West Face’s Counterclaim, stated that in August 2017 its counsel hired Tamara Global Holdings Ltd., to provide personal and professional security to the fund’s employees, as well as litigation support. 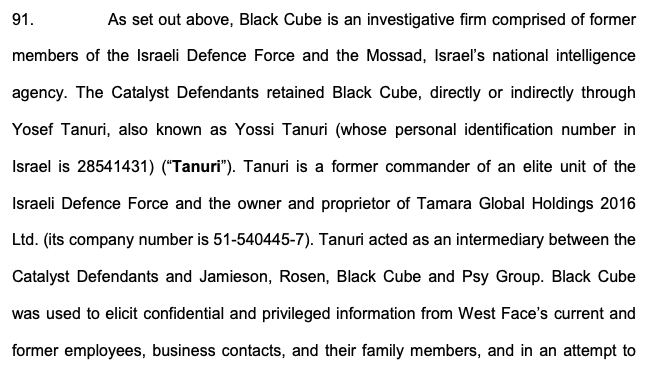 Tamara, in turn, hired Black Cube the following month (referred to in the counterclaim by its formal name: B.C. Strategy UK Ltd.) And who’s behind Tamara? Yosef “Yossi” Tanuri, a former Israeli special forces soldier better known in the Toronto area as the Director General, Israel of the Jewish Federations of Canada. An email to Tanuri was not returned. Catalyst attempts to thread a rather slim needle with its answer to that question. What Catalyst’s filing doesn’t say is that Glassman and colleagues had no idea of Black Cube’s plans, both with respect to the attempted Newbould sting as well as the parallel effort to mislead the National Post’s Blatchford prior to the filing of its “Wolfpack” suit in November 8, 2017. A strange footnote to the Black Cube drama is the collapse of PSY Group, a Cyprus-based, Israeli-directed intelligence services company that West Face’s court filings have claimed started defaming both the fund and Greg Boland through social media and blog posts last September, a charge that Catalyst has flatly denied. West Face lawyers have requested that an Israeli court order that PSY Group’s hard drives be preserved, a motion Ontario Superior Court Justice Glenn Hainey endorsed. Both INVOP, the corporate shell that owned PSY Group, and Emmanuel Rosen, a controversial former Israeli TV journalist who West Face has alleged worked with PSY Group, have not responded to any claims and have had motions of default filed against them. On the other hand, Virginia Jamieson, a Brooklyn, N.Y.-based former public relations executive who West Face alleged sought to get the National Post to write critically about Judge Newbould, has denied having anything to do with PSY Group or the purported Internet defamation campaign. She was unable to be reached by phone and her lawyer didn’t return a call seeking comment. The animating spirit of Glassman’s furor towards West Face Capital is his 2014 defeat at the hands of West Face and a consortium of investors in a bid to buy WIND — a loss he alleges was brought about at least in part because Brandon Moyse, a former Catalyst junior analyst who worked briefly for West Face after his departure, provided proprietary information. Unfortunately for Glassman, Judge Newbould bluntly rejected these claims in 2016. Earlier this year an appellate court took the unusual move of dismissing Catalyst’s appeal without even hearing from West Face’s lawyers. Since then, Catalyst has applied for leave to have the Supreme Court of Canada consider their appeal. If the Supreme Court declines or if it loses, Catalyst will forfeit a CA$1.3 million letter of credit, and may be assigned other costs. A second Catalyst lawsuit against West Face and others, known as the Vimpelcom case after the Dutch telecommunications company that sold WIND to West Face, sought a whopping CA$1.5 billion in damages. Like the Moyse litigation, it proved unsuccessful, with a judge dismissing it on April 18 after concluding Catalyst brought the case for a “second bite at the cherry,” meaning the fund was merely re-litigating the already unsuccessful Wind claim above. In fact, the judge said that at least as far as Catalyst’s lawsuit pertained to West Face, it was an “abuse of process.” Catalyst has filed an appeal. The most high-profile contest is the CA$455-million lawsuit Catalyst brought last year against West Face and a bevy of other critics, including hedge funds, former Callidus borrowers, analysts and two journalists from the Wall Street Journal that alleged a complex “Wolfpack” conspiracy designed to benefit short-sellers by driving down Callidus’ stock price. On October 29, an Ontario court heard pleadings from many of the defendants, seeking the suit’s dismissal on several grounds: That Catalyst’s defamation and conspiracy claims lacked sufficient detail and made it difficult to respond to the claim, and that the Fund had missed multiple deadlines to provide those details. For its part, Catalyst filed a motion to strike on October 25 that reiterated its claim of conspiracy and said they had provided sufficient details for the defendants to respond to. Arguably the biggest risk to Glassman’s wealth from this legal combat might be the CA$500-million counterclaim West Face launched in 2017 against Catalyst, Callidus, Glassman and colleagues James Riley and Gabriel de Alba, as well as Black Cube and their alleged sub-contractors. Catalyst tried to have the counterclaim thrown out this year but on June 15 Ontario Superior Court Justice Sean Dunphy, in a handwritten endorsement, denied the fund’s bid. This case is moving towards the discovery process. One of the more overlooked claims against Catalyst is from Bruce Langstaff, a former managing director of equity sales desk for Canaccord Genuity Corp., a Toronto-based broker-dealer. Langstaff, in his Statement of Defense and Counterclaim, acknowledged that he provided trading strategies to West Face and the Anson Fund (another Toronto-based asset management company that Glassman sued) but denied advising them to short Callidus’ shares at any point around August 9, 2017 – a day the stock price dropped to as low as CA$10.57 after opening at CA$15.36, according to Yahoo! Finance. His filing also asserted that neither he nor his clients were involved with Cannacord’s trading in the stock in the time between August 9 and August 14. 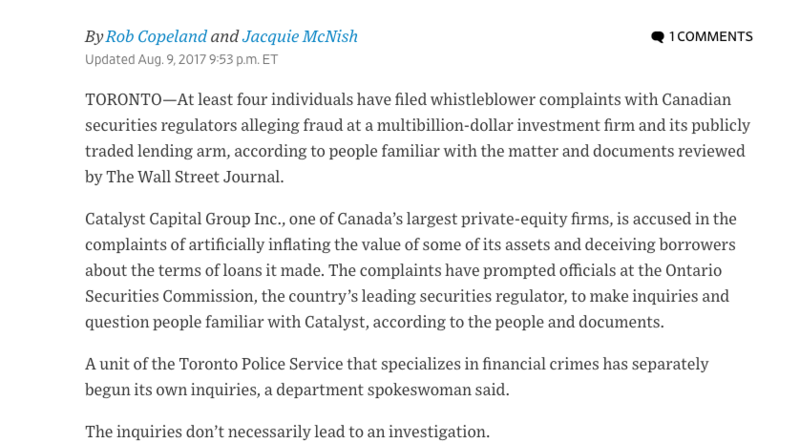 A more likely — albeit much less dramatic — explanation for the abrupt decline in Callidus’ stock price: August 9th was the day a Wall Street Journal article appeared that said Callidus was the subject of four different whistleblower complaints with the OSC that alleged fraud, and that the Toronto police had opened an inquiry into the firm. Moreover, the stock continued to fall because earnings, released the following day, showed net losses. According to Langstaff’s filing, throughout that August and early September Cannacord’s management had repeated discussions with Glassman and other Catalyst executives about how his role at the firm hurt its ability to get investment-banking business from the fund. On September 26th, he was fired. 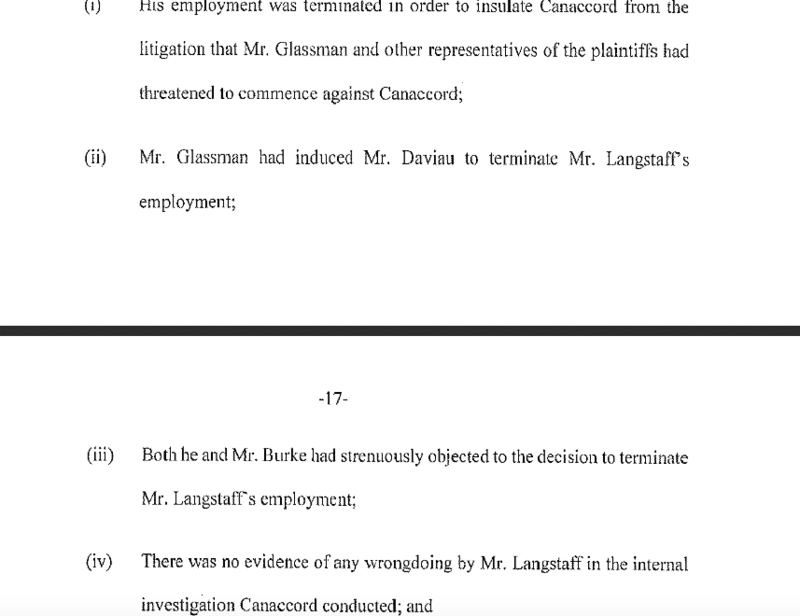 The claim says both Langstaff’s immediate supervisor — the bank’s institutional equity chief — and an internal investigation cleared him of any wrongdoing, but says senior managers at Canaccord told him he was being terminated to insulate the company from possible litigation from Glassman. Catalyst has not replied to Langstaff’s motions, prompting his lawyers to file a Notice of Default on September 18. 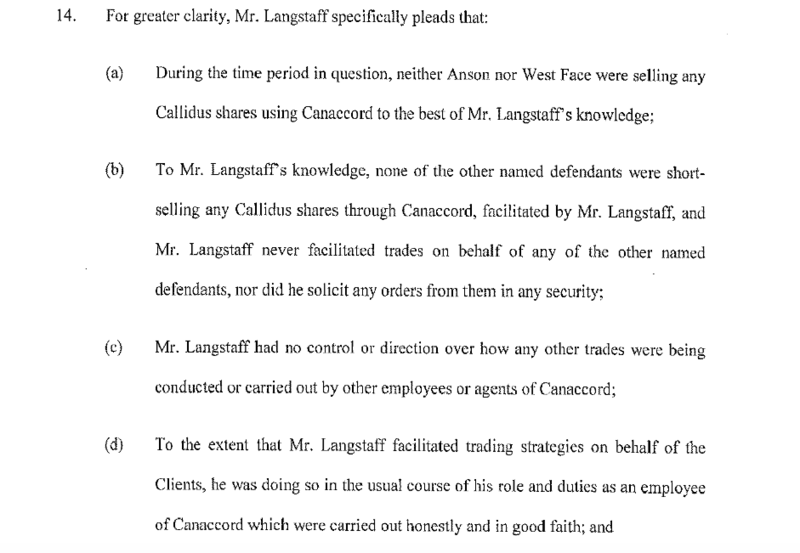 In a Statement of Defence and Counterclaim, Canaccord denied that Langstaff was dismissed due to pressure from Catalyst, but was let go because of an unspecified misconduct, as well as an internal restructuring. Reached by phone, Langstaff declined to discuss the lawsuit. A representative for Canaccord did not respond to three phone messages seeking comment on the Langstaff lawsuit. One transaction that may merit extra scrutiny is a deal Catalyst had absolutely nothing to do with — which is the problem. For once Glassman is in the background; at the center of this drama is Gabriel de Alba, Glassman’s longtime deputy and a Catalyst partner since 2002. As a core member of Catalyst’s portfolio team, de Alba has a legal obligation to devote his professional efforts solely to Catalyst and little else, according to the Corporate Opportunity Doctrine. It’s not a complicated principle: Corporate directors and officers are not allowed to make side deals for themselves at the expense of their employer. Additionally it states company officers have a duty of loyalty, stipulating they must try and act to the benefit of the company and investors. But in 2011, de Alba had a role in a restructuring of Satélites Mexicanos (Satmex), a struggling Mexican satellite communications company that his family had a significant ownership interest in, and where he and his sister sat on the board. There’s nothing surprising about de Alba getting involved with a struggling telecom company; he’s acknowledged by many to be an expert in the field. 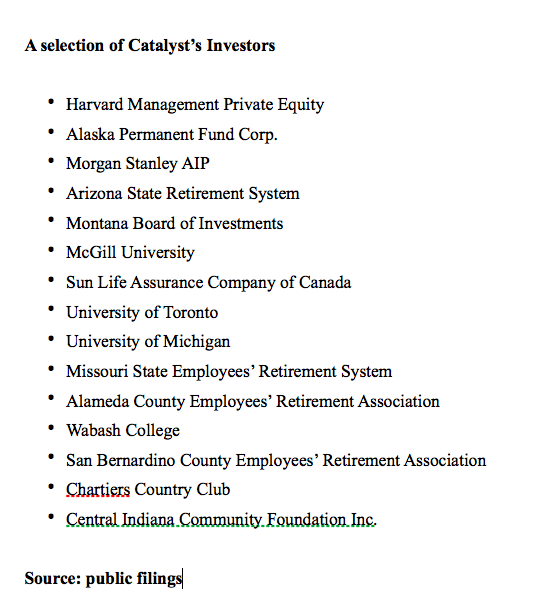 Moreover, in Catalyst’s early years, de Alba’s role in a series of telecom investments was a key source of the fund’s profits. Without a doubt, de Alba’s efforts paid off in a very big way when Eutelsat Communications, a French satellite operator, acquired Satmex in 2014 for a total price of over $1.4 billion (including the assumption of $311 million of debt.) It’s unclear how much de Alba, his family and other equity holders earned from the sale, but it might have been in excess of $200 million. Yet this deal did not benefit Catalyst’s investors. Half a dozen other investment funds, including Centerbridge Partners LP and Monarch Partners LP, provided loans for the 2011 transaction. Catalyst is not recorded as one of them. A Catalyst’s spokesman declined to respond to questions on de Alba’s role in the transaction. 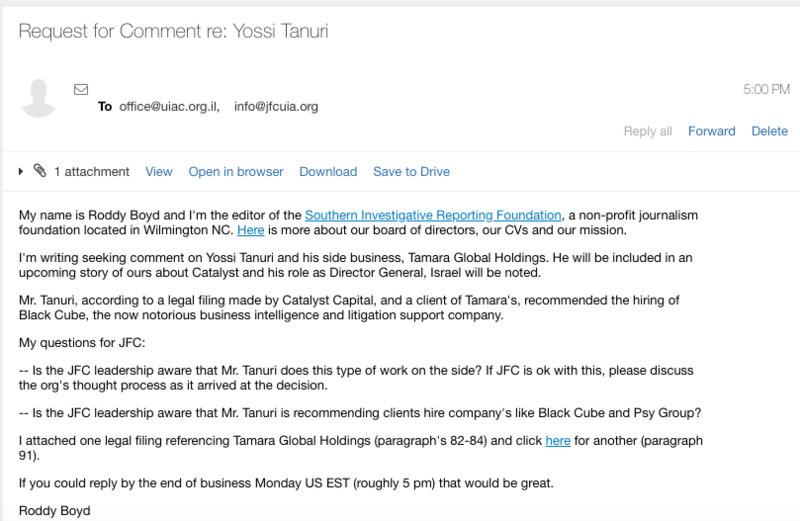 The Southern Investigative Reporting Foundation posed questions via email to Catalyst spokesman Dan Gagnier.